I will be the first to admit that plants don't last long in our house. Not only that, but we make sure they are really, really dead before we finally chuck them out. I could say something about loving the look of dried flowers, but the reality is that we lead busy lifestyles and the plants often get neglected. Every year, we in Britain throw away £829 million pounds worth of house plants that are still alive (this is definitely not me, mine are 100% dead), purely because we can't be bothered to revive them, especially following a holiday. We have no problem putting the dog in a kennel or asking someone to check in on the goldfish, but our poor plants get neglected. 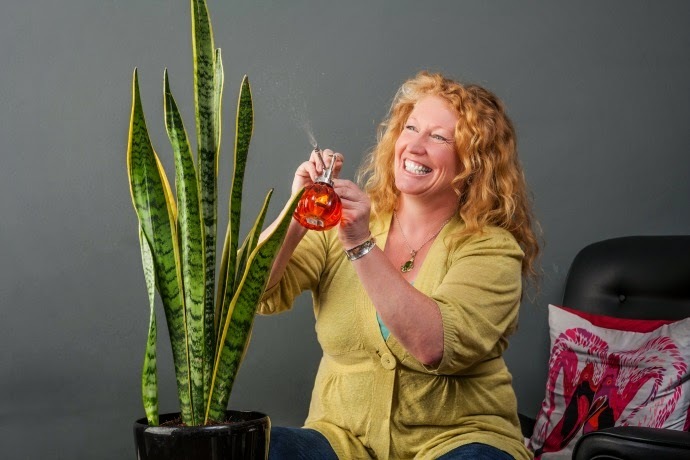 The Joy of Plants have commisioned TV presented Charlie Dimmock to give plants another chance at life with the very first houseplant hotel. 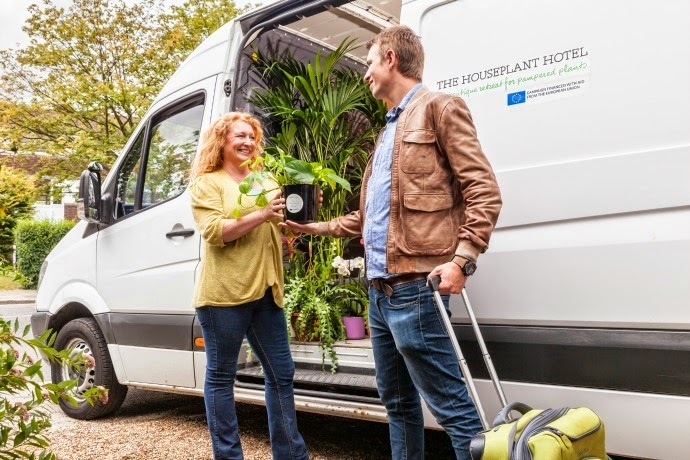 For this week only, The Houseplant Hotel has been specially created to keep plants pampered during your summer escape, and to raise awareness of the issues around Britain’s foliage failures.